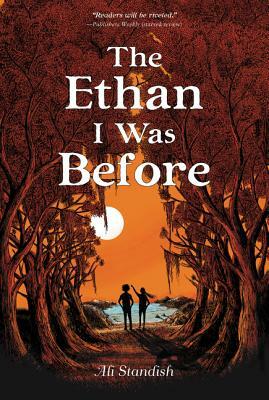 Now in paperback, The Ethan I Was Before is an award-winning story of love and loss, wonder and adventure, and ultimately of hope. Lost in the Sun meets The Thing About Jellyfish in Ali Standish’s breathtaking debut. A poignant middle grade novel of friendship and forgiveness, this is a classic in the making.